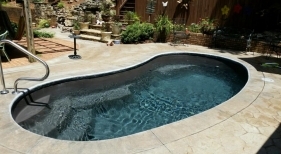 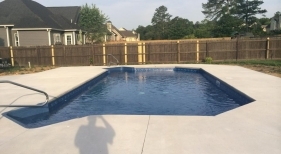 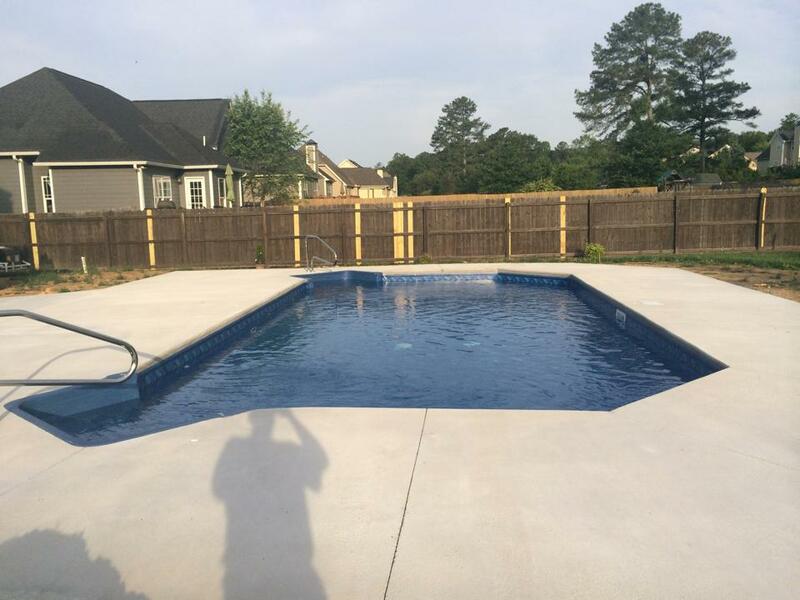 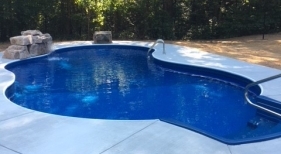 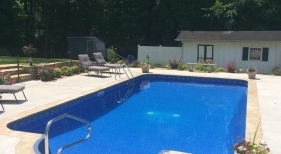 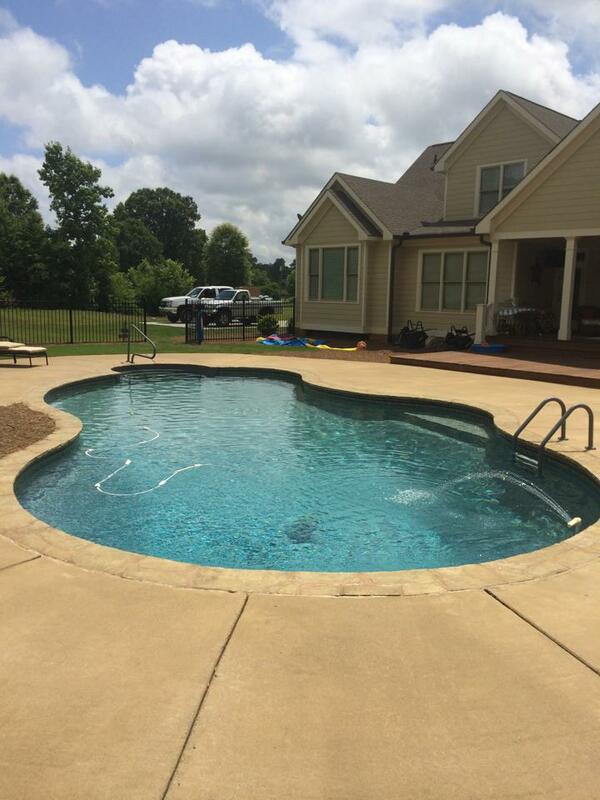 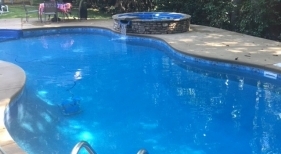 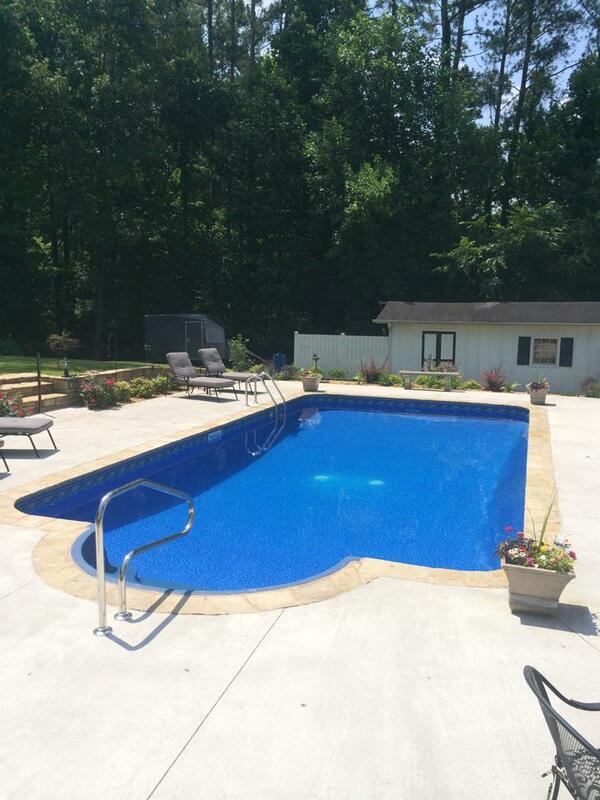 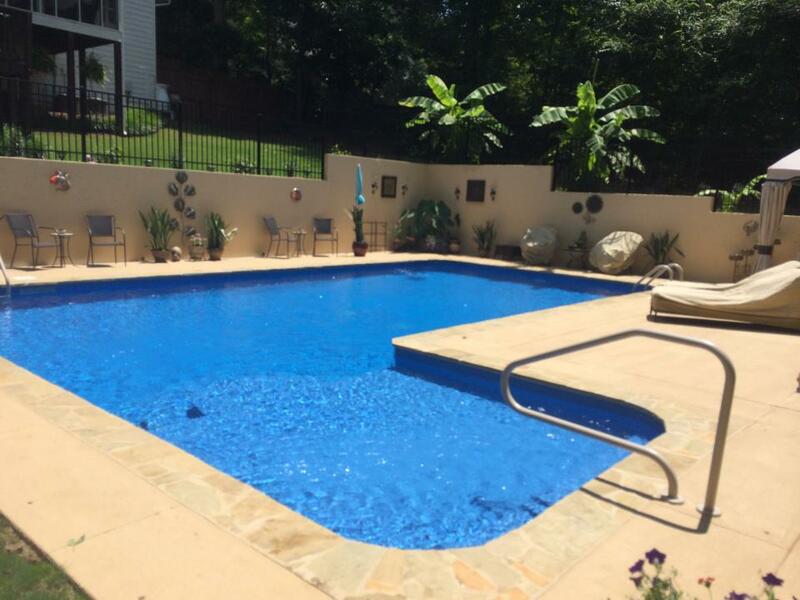 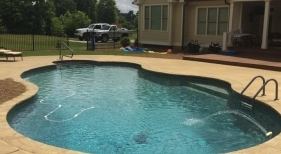 Green Acres Pool Place is dedicated to designing and building the most custom inground pools in the area. 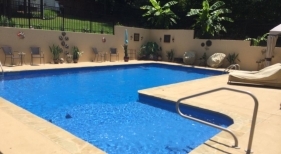 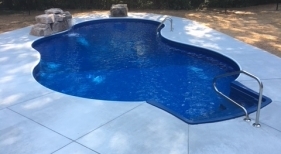 Please take a few minutes to browse through our Pools & Spas Gallery to see some of our recent swimming pool photos and get some inspiration for your upcoming project. 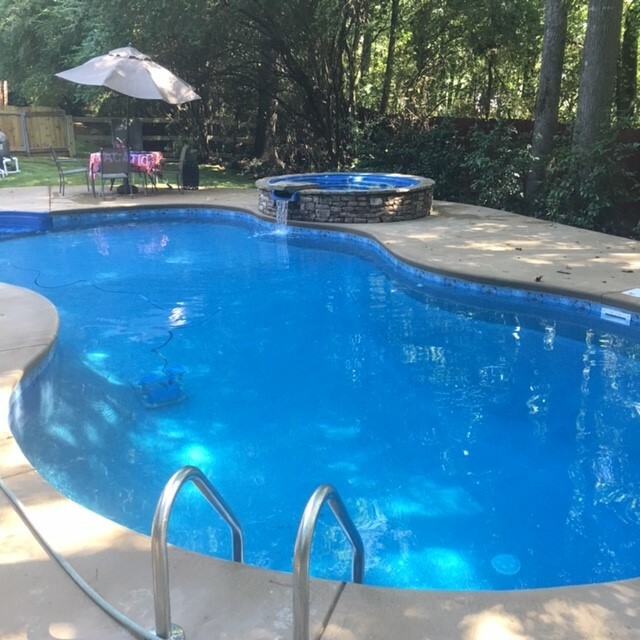 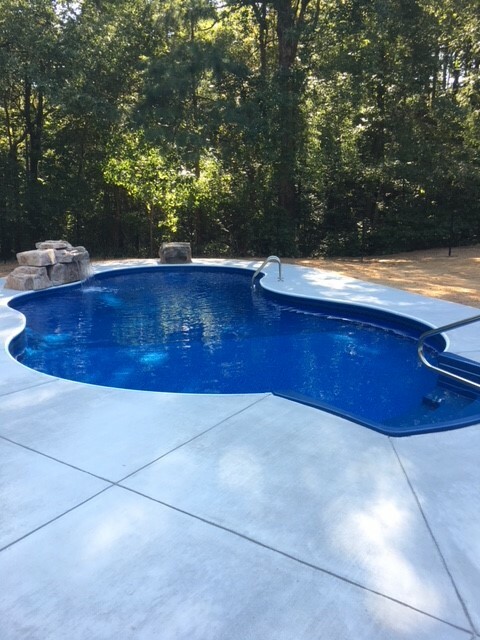 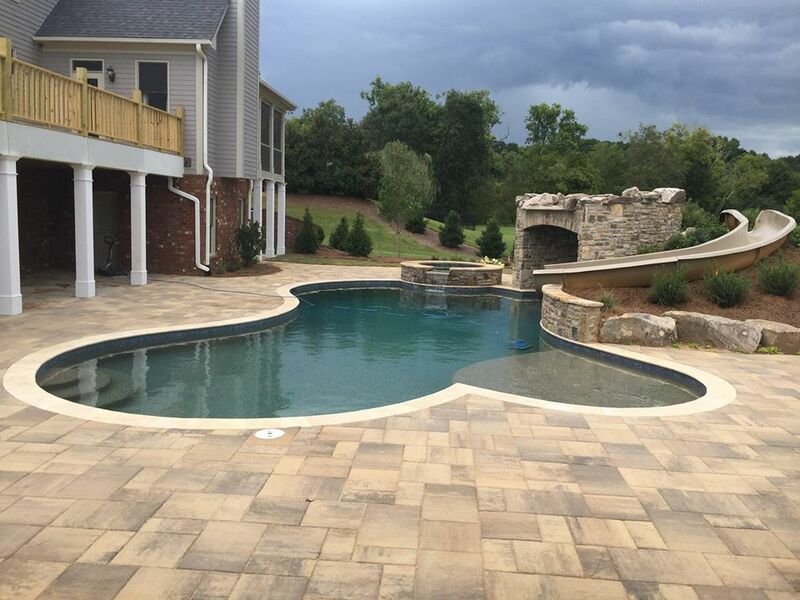 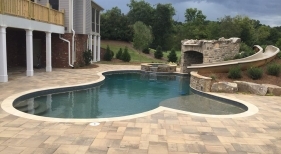 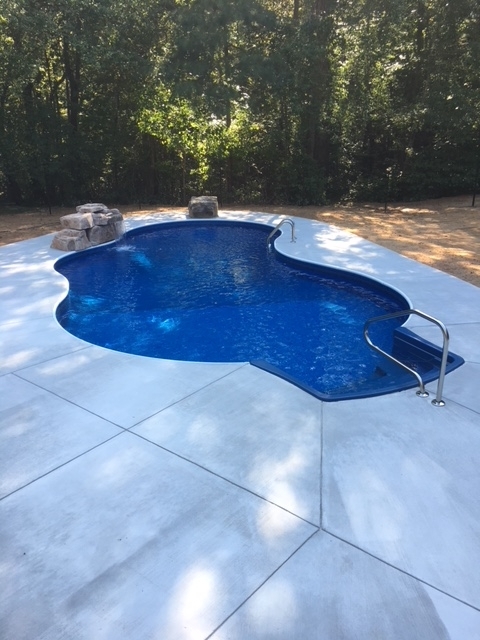 Take a look to see just a small sampling of all the features, materials and additions we can incorporate into your pool and spa.